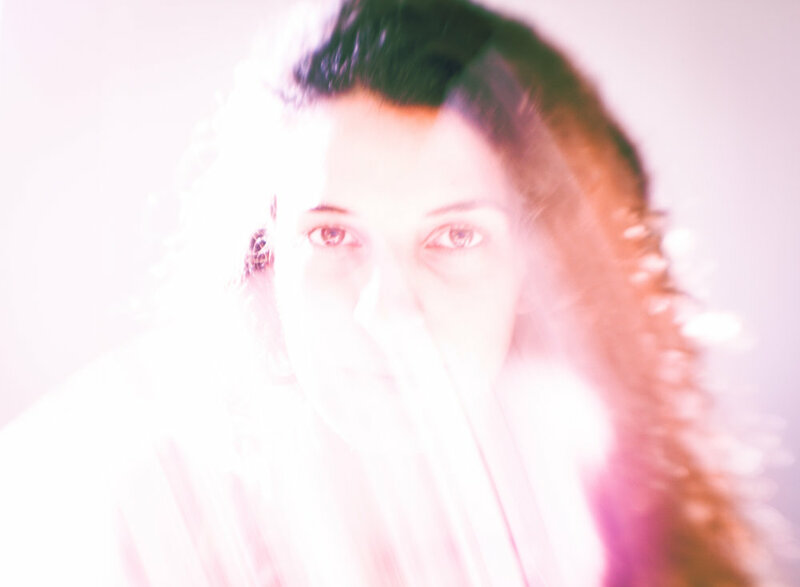 Odeya Nini is a vocalist and composer of contemporary and experimental music. Her work is an investigation of inner dialogue, polarization, cohabitation and the meaning of validity. As both a composer and soloist, her music acknowledges the arc from silence to noise and all its variant sonic exposures.